Do You Know What is Living or Growing in Your Air Ducts? Especially in the D.C., Maryland and Virginia (D.C. Metro) areas, air ducts collect particles. In fact, it may disturb you to know that the air ducts in your home can circulate up to 35 pounds of dust, hair, mold, bacteria and chemicals every year. If you own a remodeled home, construction debris can cause the amount of unhealthy debris in your home to double. That means up to 70 pounds of air duct gunk could be circulating in your family home! Do not leave this professional task in the hands of an amateur – Real Clean Air technicians are properly trained and certified to inspect your air ducts or dryer vent for health and fire hazards. Air Duct specialists at Real Clean Air are waiting to hear from you. 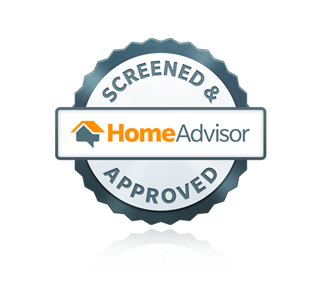 We are here to help you to enjoy fresh air in your D.C. Metro Area home or business. 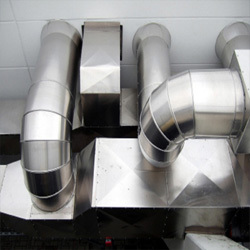 In addition to these air duct-related health issues, dirty ducts also affect your heating, ventilating and air conditioning (HVAC) system’s performance and reliability. Our air duct specialists can provide a better quality of life for you and your family by purifying the air you breathe in your Washington, D.C., Maryland and Northern Virginia home or business. 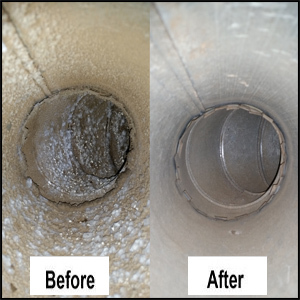 Cut down your energy costs by regularly cleaning your air ducts and dryer vent. 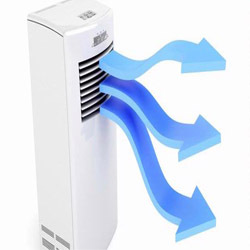 Getting your ducts cleaned improves the efficiency of your HVAC equipment, improves air circulation, and dramatically reduces the need for an expensive air purifier. Real Clean Air technicians will also identify leaky ducts that may be the culprit that is causing your utility bill to skyrocket. We always offer free estimates and advice on how to cut down your energy costs in your home or business in the Washington, D.C. greater area. 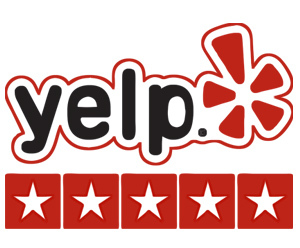 Why Choose Us Over Other D.C. Metro Area Air Duct Cleaning Companies? We urge that you do not trust any company to properly clean and maintenance your air ducts. Our NADCA certified, licensed, insured, bonded and trained professionals provide award winning HVAC air duct cleaning services. 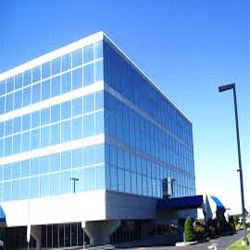 Real Clean Air provides commercial, industrial, and residential services and expertise that is unmatched by any other air duct company in Washington, D.C., Maryland and Northern Virginia. This is because we always strive for excellence and have decades of experience improving air quality in the Washington D.C. metropolitan area. 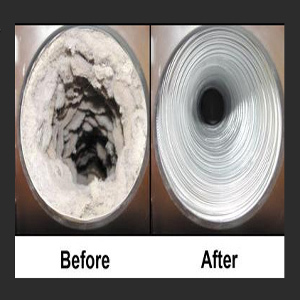 Real Clean Air is a friendly and professional group of air duct cleaning technicians, with over 20 years of experience in providing outstanding air duct cleaning and dryer vent cleaning services. 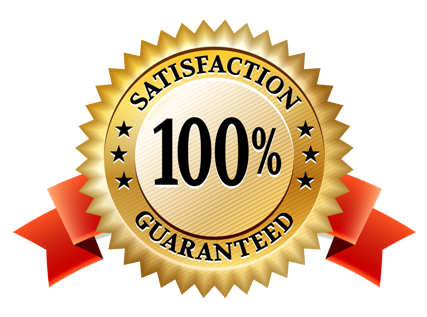 We always strive to exceed what the National Air Duct Cleaning Association (NADCA) requires and our services are 100% satisfaction guaranteed. With Real Clean Air, you avoid the “bait & switch” and “hidden fees” tactics of other companies and simply enjoy the benefits of pure, clean air. Contact us for clean air and honorable customer service. NOTE: Real Clean Air is NOT a franchise, and we DO NOT use Sub-Contractors. The team arrived on time and explained the procedure clearly. They worked efficiently and were very personable. Great job! Kevin cleaned and disinfected all the duct work in my home as well as cleaning out our dryer vent which was totally clogged. They did a great job and he explained everything. Kevin cleaned and disinfected all the duct work in my home as well as cleaning out our dryer vent which was totally clogged. They did a great job and he explained everything. I'd definitely recommend him. 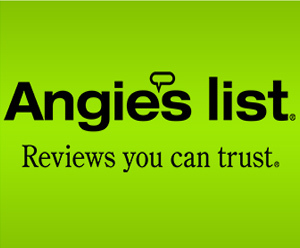 I had them clean my dryer vent, they were on time and did a great job. He answered all my questions and concerns. I will highly recommend him. Nearly a year has passed, and (in part because my son overloaded the dryer) we needed a cleaning fairly urgently. They readjusted their schedule, showed up exactly when they promised and did a great job again. This company is top notch. Explained the entire process from start to finish. This is not your typical duct cleaning company. My ducts were cleaned over a year ago. When my new dryer stopped working recently Kevin and his company found a clogged dryer vent to be the culprit. This company is top notch. Explained the entire process from start to finish. This is not your typical duct cleaning company. My ducts were cleaned over a year ago. When my new dryer stopped working recently Kevin and his company found a clogged dryer vent to be the culprit. Great service. 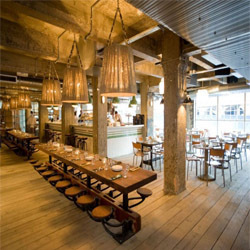 other companies had quoted for interior passage cleaning only. other companies had quoted for interior passage cleaning only. They were very professional and polite. I will definitely have them back and recommend them. The folks at Real clean air were extremely professional, polite, and respectful while they were cleaning my dryer vent. The price quoted was the price charged (no hidden charges) My dryer works % more efficiently now then before . Wonderful experience ! Very honest people. They took the time to show me what was actually in my vents and explained the whole process start to finish. I had a horrible experience with a Groupon Deal for air ducts where they didn’t even really clean.